There’s no mistaking it – digital transformation is here. With the explosion of connected devices, platforms and people, it has become essential for businesses to adapt their products, services and processes in a move towards a digital world. Here are five considerations for business leaders to reflect on, while they undertake a digital transformation journey. In today’s dynamic marketplace, change is constant, which is why it’s crucial to have distinct short-term goals that embrace innovation and business change. However, digital transformation needs to form part of an overall strategy, where operations are more streamlined and seamless, making the business more competitive and thereby driving growth. A key consideration for companies today is to be open to the transformative impact of new technologies, however it is equally important that technology isn’t used for technology’s sake. To begin digital transformation, look at a business from the inside out to identify which tools and systems can be improved and then invest in select technology to achieve the objectives. Many companies are already collecting huge amounts of data, they just aren’t utilising the information in the correct way. In this new data landscape, real-time information can be captured and analysed more effectively and the insights used to make better-informed, data-driven business decisions. For a company to undergo a true digital transformation they must put data at the centre of their technology focused business model. Modern, “always connected” customers have embraced digital trends and while they don’t think about a business’s digital transformation, they expect it to happen. With digitally conscious customers driving innovation, it’s key for companies to leverage new technologies that will deliver an unmatched customer experience and differentiate a company from its competitors. Digital trends are greatly impacting every part of business operations and they show no signs of slowing down. 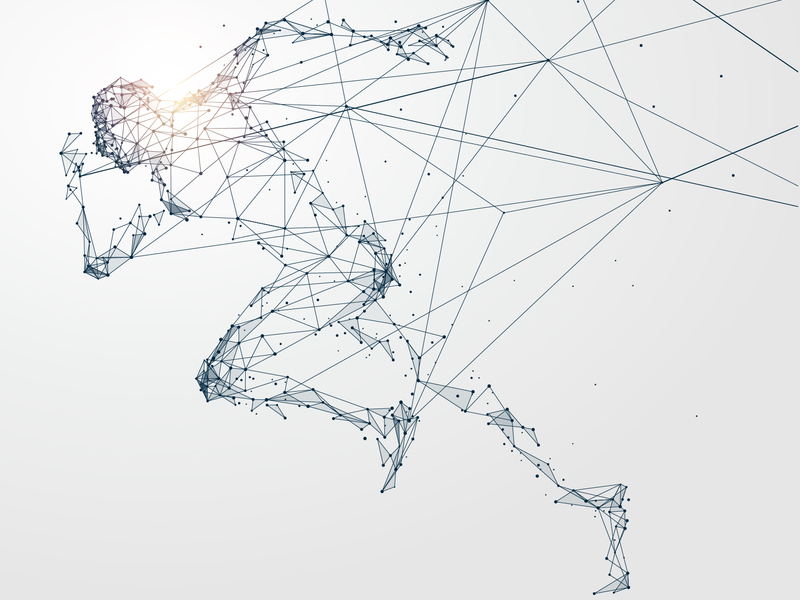 Because competitors face the same situation, it’s essential for business leaders to champion digital transformation and invest in the technology to ensure that digital potential is translated into competitive advantage. Digital transformation is different for every business and is based on their specific challenges and demands. It also requires change, which isn’t easy. These five considerations will be helpful to business owners who are making tough choices on their digital transformation journey, to ensure that their business doesn’t get left behind.